Course description: The 5K route has rolling hills and is an out and back course; with the last half faster than the first half. The race starts at the Qplex adjacent to the pool and turns right on the Vincent Rd for 2.5k with the turnaround at Auroa Blvd. 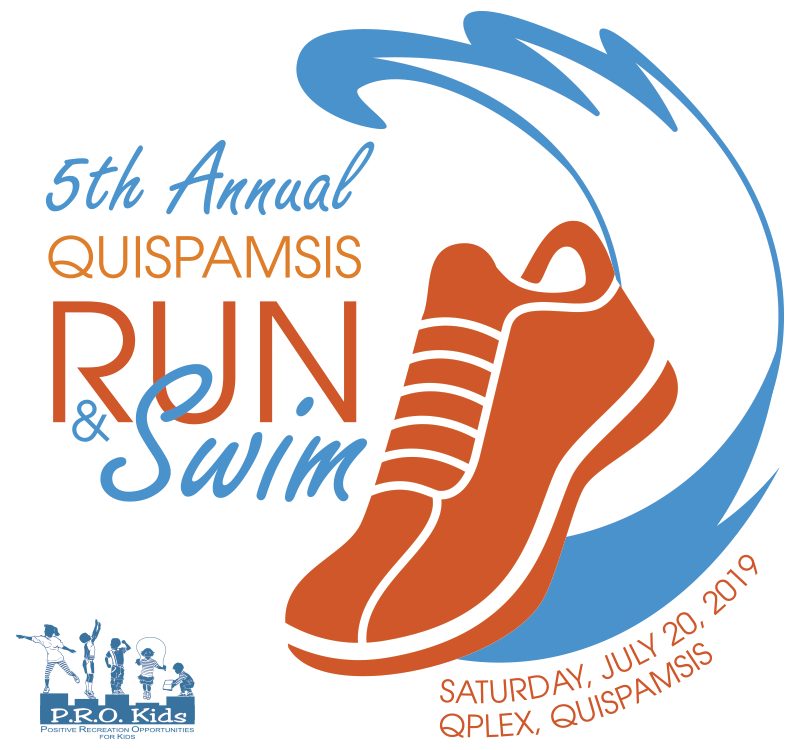 The 1km and 3km kids events are on the Qplex trails. 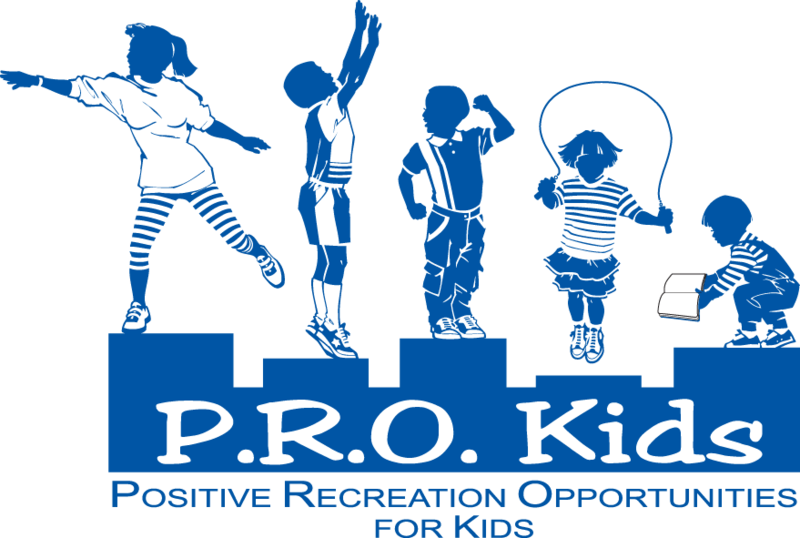 For kids who may not be able to run 1K, there will be an option to turn around early for a 500 meter run.